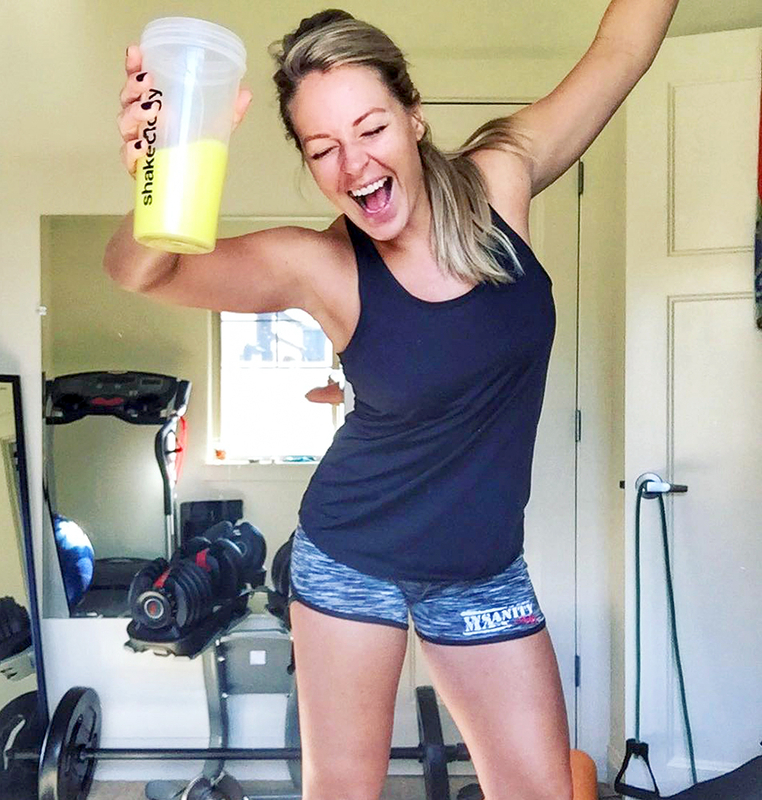 Fitness blogger Ashlie Molstad has a message for her more than 60,000 Facebook followers: There is no such thing as a perfect body. On Friday, November 11, the Portland, Oregon–based health and fitness coach shared two photos of herself. In one image, she stands in front of a door in a sports bra and underwear and her abs are completely flat; in the other, she sits in a chair and appears to have belly rolls.